Well maybe not ALWAYS, but there are instances where cropping your video is a handy technique. If you’re a 19th century farmhand you may have a very different definition of cropping than the one I’m using in the context of this post. Also, how did you get internet access? What is Grover Cleveland like? For digital media, cropping is the process of removing excess pixels around the edge of your photo or video. Perhaps you’ve seen the button for crop mode in Camtasia Studio above and to the right of the canvas (in the default layout.) Crop mode replaces the dots on the side of your video that usually resize, in favor of masking away your video as you drag inwards. There’s no worries on your losing your video as crop mode is non-destructive. That means you can always “un-crop” your video if you decide it was better the first time or need a slight adjustment . Accidentally got some sensitive information you don’t want to show? Maybe your recording is lop-sided and needs to be centered? Filmed a little extra stuff around your green screen? Want to do a cool video triptych? Check out this week’s TechSmith tips for a little taste of crop mode and then dig in for yourself to see how it can help you at work or at home. Who knows? 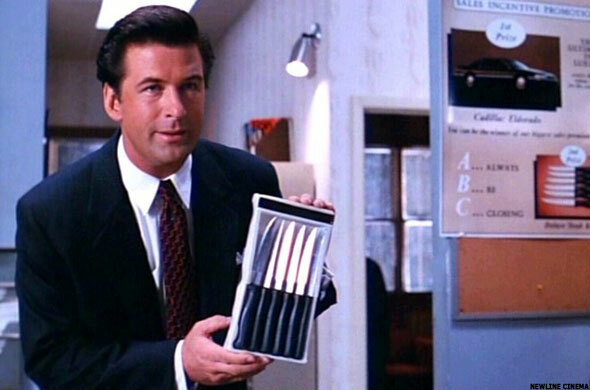 Maybe your new found skills will win you a set of steak knives.